Just when I thought I was safe, it pulls me back in again[armor builds]. The right scale, the right subjects, the right price, more or less, from the net. The Tarkus line continues. That M8E2 from [Aurora?] looks like a cool piece. Don’t think I’ve seen one of those before. Bob, the only place I’ve ever seen that carrier is in Auroras catalogue. Real score! The MBT, that I’ve seen on the shelves. Ditto! My congratulations!Next, you’ll score their cannon and bulldozer(?) ! Just amazing! What’s the date on the carrier box? Seems to me they had a crane?In the same series. 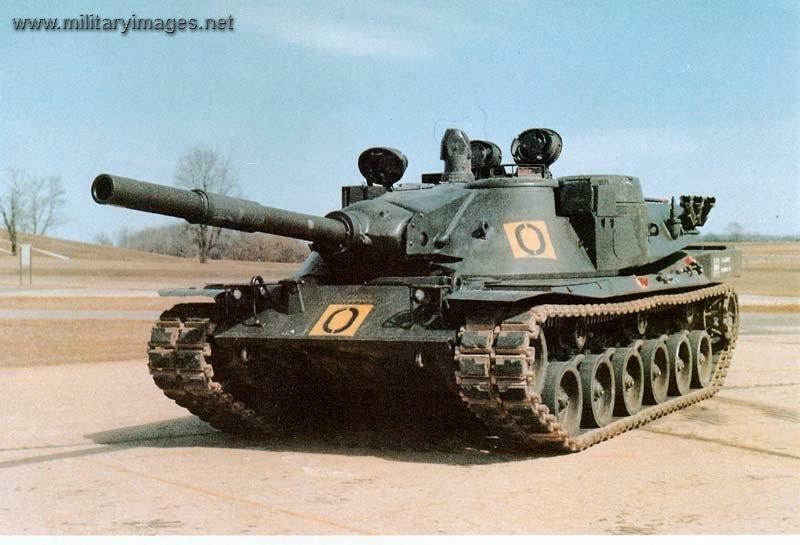 The M8E2 says 1977,MBT- 70,1976. 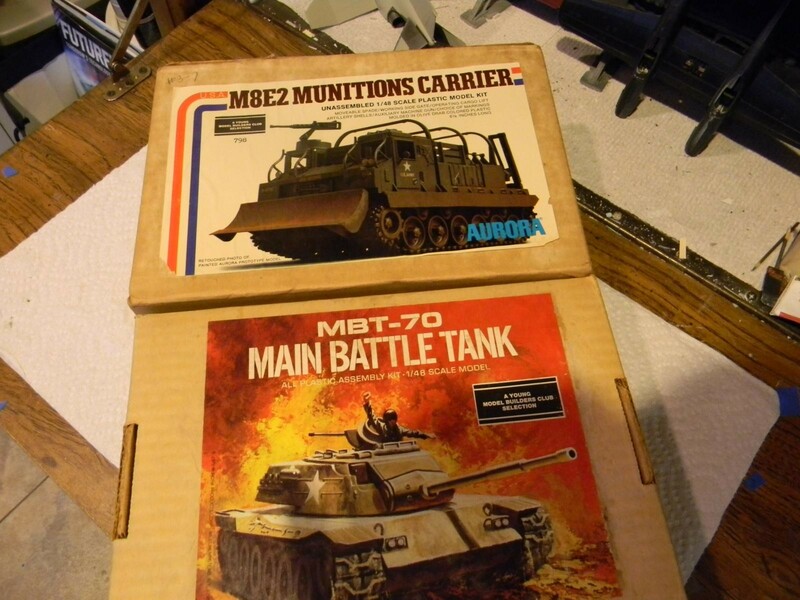 I hope the MBT-70 doesn’t look like the drawing on the front of the box! That is a drawing done by someone who never saw the REAL tank! Besides the fact that it has track and a gun, it looks almost NOTHING like the real ones! However, you DID score big on getting the kits, especially the Munitions Carrier. 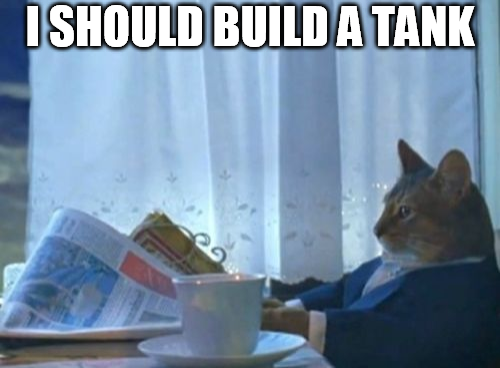 Man I don’t know how many times I built the MBT-70! 2-3 at least, that and their Easy 8 Sherman. Great find man! Yeah! Have fun with the armor Robert, this Munitions Carrier indeed looks very interesting! The old Aurora tank kits were generally pretty decent, not quite as good as the Bandai 1/48 series, but still pretty accurate in shape if not each little detail. 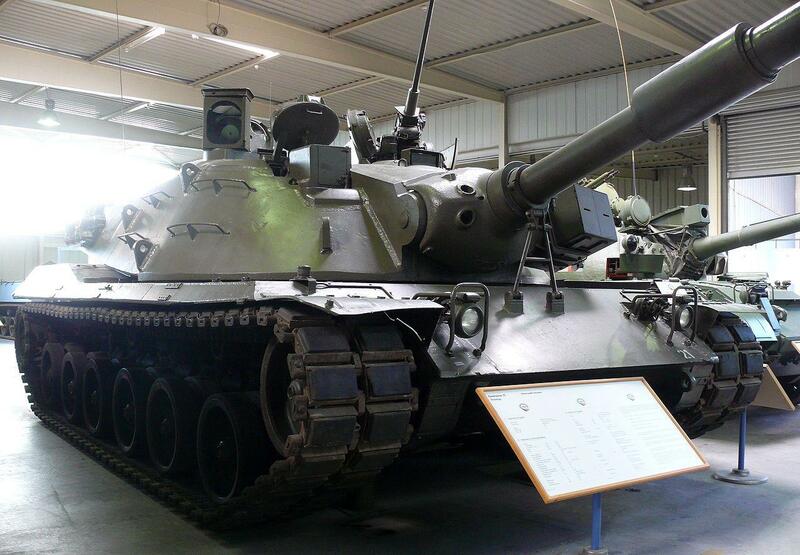 I really loved the MBT 70 for some reason, liked the way it looked. Very nice score indeed Robert……………..
It’s always fun when stuff like this happens. That’s just the best way to pick what to build next…whatever traps you into shelling out some dough on the spur of the moment!